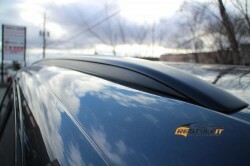 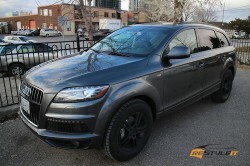 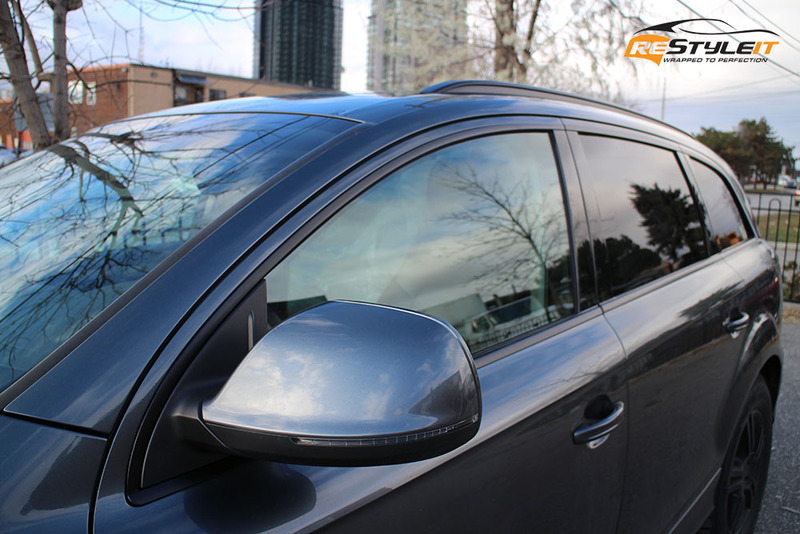 Audi Q7 was in last week for chrome window moldings and roof rails to be wrapped in black. 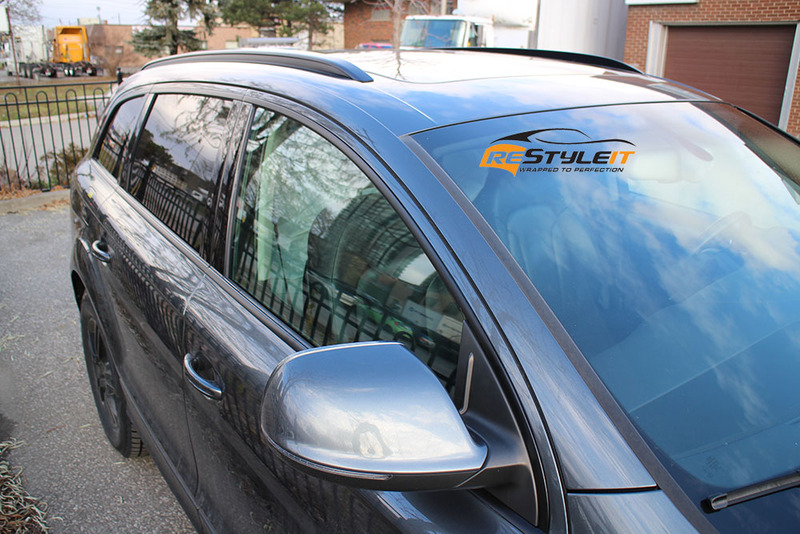 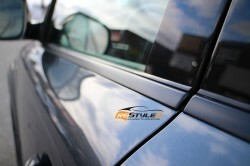 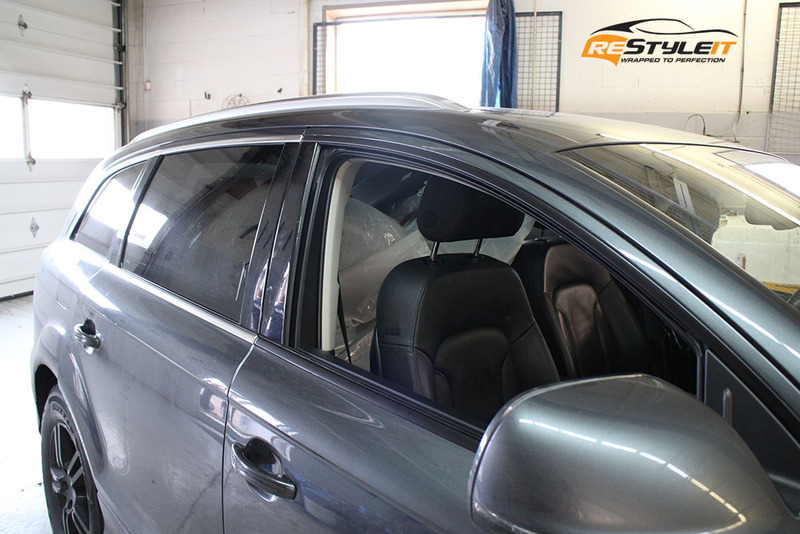 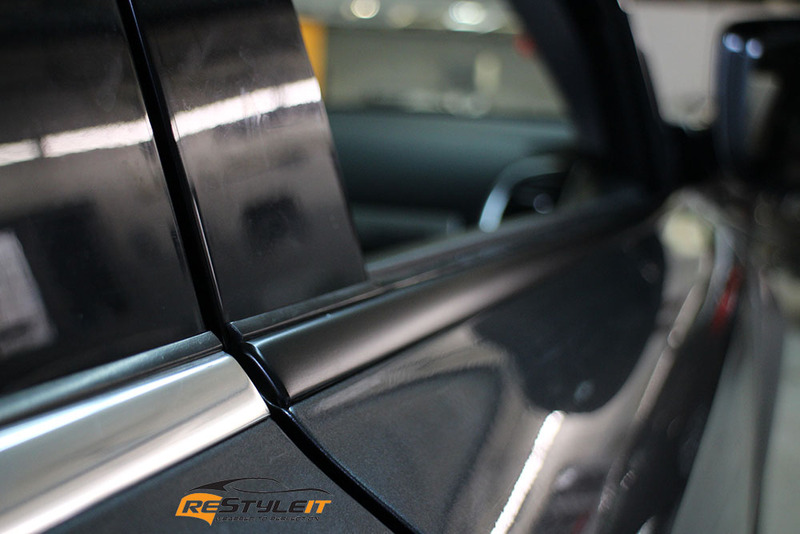 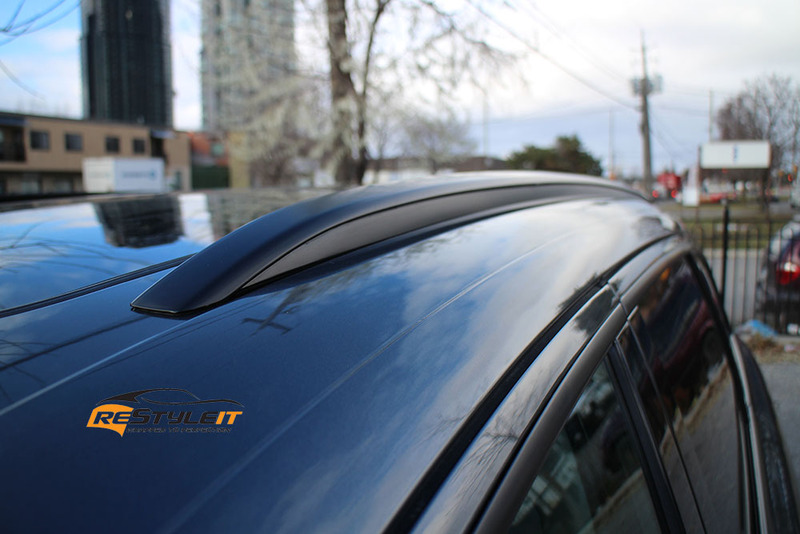 Looking to restyle your vehicle’s exterior without changing it’s colour? Consider all around chrome black out! 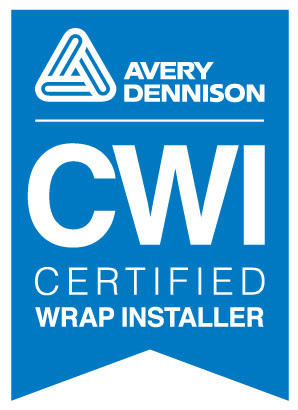 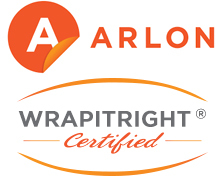 Give us a call at 1-888-987-WRAP (9727) to get a quote!